CULT TO OUR DARKEST PAST: TAAKE To Release "Kong Vinter" reveal new track. TAAKE To Release "Kong Vinter" reveal new track. 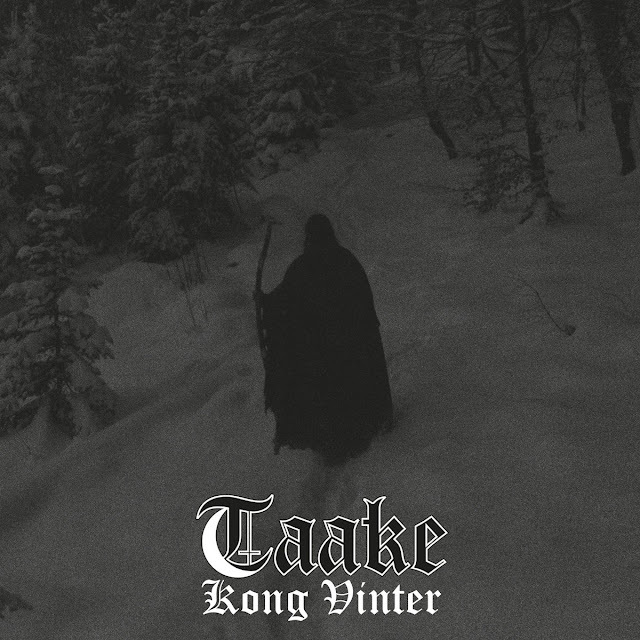 The new TAAKE album "Kong Vinter" will be released on the 24th November through Dark Essence Records. The album will be released in digital, Digipack CD and vinyl (180gram gatefold cover, black, transparent and white versions - transparente and white versions are limited to 100 copies each). Here´s the first track revealed, "Inntrenger", so dark and cold as you may expect.